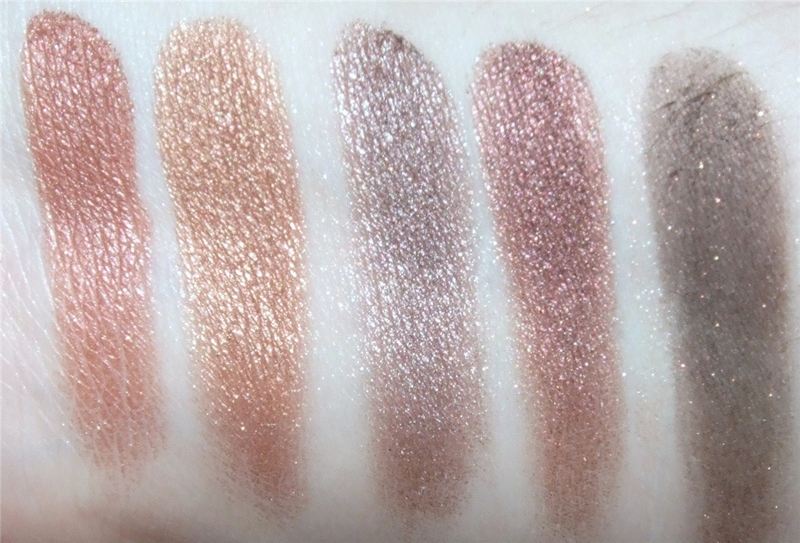 The packaging is nice to look at, complete with a mirror and a bunch of applicators, the shades go from nudes to pretty autumn shades and seriously these shadows aren't bad at all! 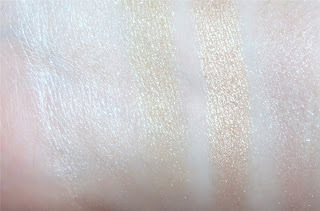 Texture wise they're brilliant, very soft and super blendable, with pigment that is also surprisingly descent, although the paler shades were pretty much hard to swatch obviously being my pale skin to blame and a few being a satin finish. Anyhow my only complaint is that....once opened you have to use them up in 6 months, according to the the back of palette. Seriously I'd never finish a shadow palette in 6 months! Powdered cosmetics are usually the last things to go bad. I'd say for £5.00 they're worth it, but the 6 months thing aggravates me. Well I shall see if they go bad 6 months later! Hee hee! Glad you don't believe them. I have bottled water and it has an expiration date. ??? Ignore that 6 months nonsense. I've never had a powder product go bad on me. 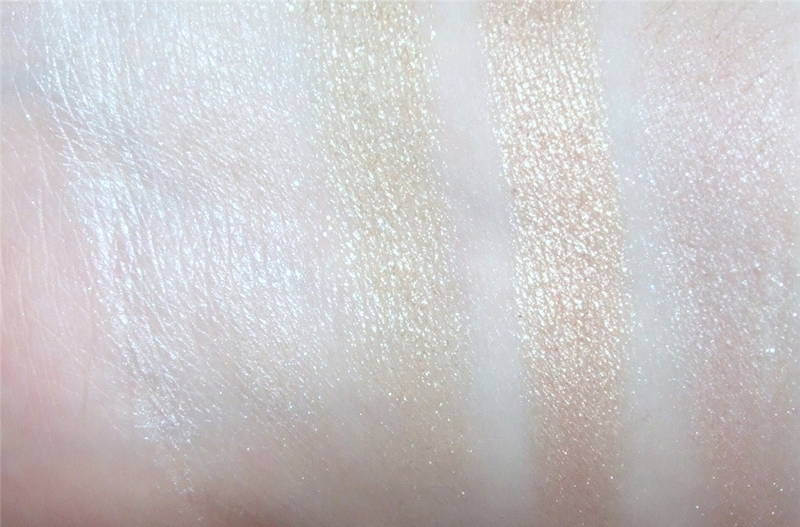 It's a nice palette, and I am sure it will last you much, much longer than six months. Oooh, I have some next vouchers I've never used, I might go and get this, I need some neutrals!